We design and manufacture antennas for military and commercial applications. Duotech designs and manufactures antennas for military and commercial applications. These range from UHF to Ka-band. 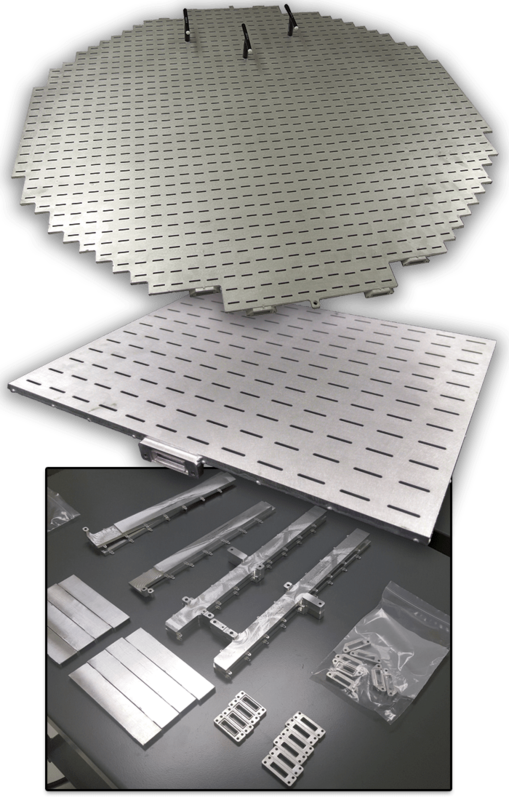 Processes for patch arrays on PCB antennas to flat plate arrays are all within Duotech’s capabilities. Laboratory capabilities cover antenna and complete systems evaluation. Two transmitter stations, operating from L-band to Ka-band, are operated by remote control from the receiving station. RF capabilities include CW, square wave, pulse, frequency and phase modulation. 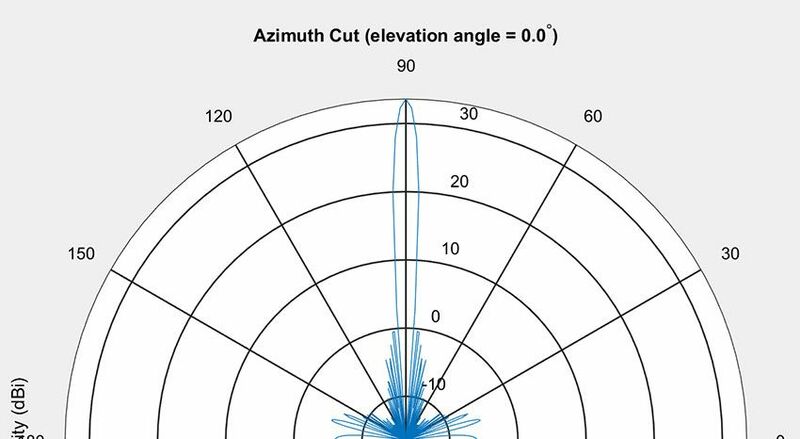 Data collection in testing provides more than 120dB of dynamic range for most measurement scenarios. Duotech uses a wide variety of machine tools to support your project. 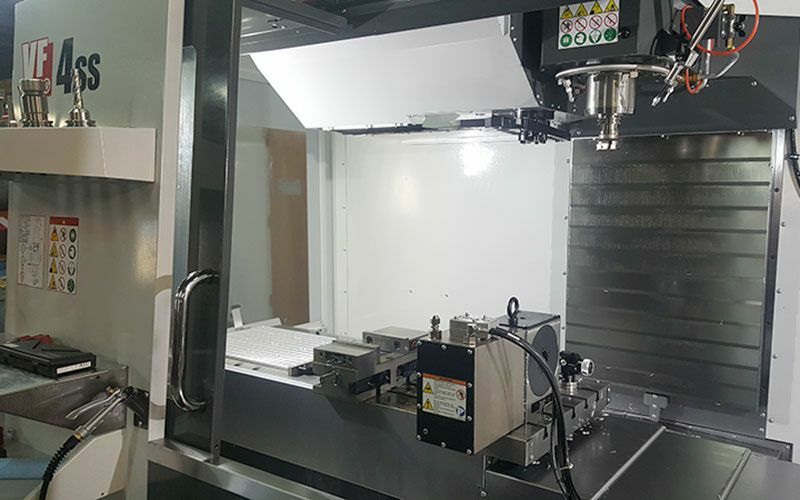 These tools range from manual lathes and mills to state-of-the-art CNC milling and turning centers. The most powerful software CAD and CAM allow us to process sophisticated machine parts and contoured surfaces. This equipment and our skilled staff ensure processing to the tightest of tolerances with a great degree of repeatability. 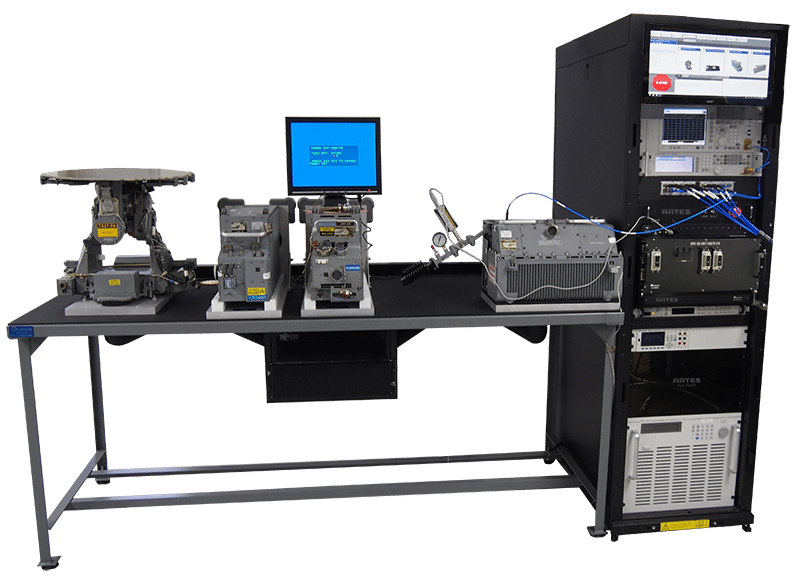 For more complex testing and integration requirements, Duotech offers complete hardware and software solutions to test and integrate customer requirements.